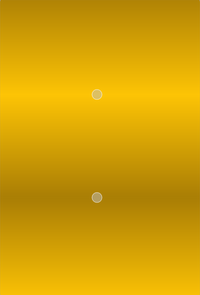 The QLinearGradient class is used in combination with QBrush to specify a linear gradient brush. 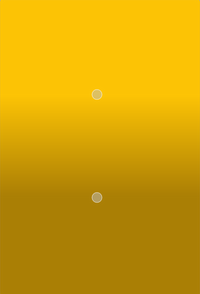 The colors in a gradient is defined using stop points of the QGradientStop type, i.e. a position and a color. Use the QGradient::setColorAt() or the QGradient::setStops() function to define the stop points. It is the gradient's complete set of stop points that describes how the gradient area should be filled. If no stop points have been specified, a gradient of black at 0 to white at 1 is used. In addition to the functions inherited from QGradient, the QLinearGradient class provides the finalStop() function which returns the final stop point of the gradient, and the start() function returning the start point of the gradient. See also QRadialGradient, QConicalGradient, and The Gradients Demo. 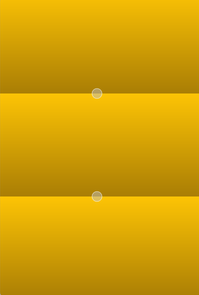 Constructs a default linear gradient with interpolation area between (0, 0) and (1, 1). See also QGradient::setColorAt(), setStart(), and setFinalStop(). Constructs a linear gradient with interpolation area between the given start point and finalStop. Note: The expected parameter values are in pixels. See also QGradient::setColorAt() and QGradient::setStops(). Constructs a linear gradient with interpolation area between (x1, y1) and (x2, y2). Returns the final stop point of this linear gradient in logical coordinates. See also setFinalStop() and QGradient::stops(). Sets the final stop point of this linear gradient in logical coordinates to stop. Sets the final stop point of this linear gradient in logical coordinates to x, y. Sets the start point of this linear gradient in logical coordinates to start. Sets the start point of this linear gradient in logical coordinates to x, y. Returns the start point of this linear gradient in logical coordinates. See also setStart() and QGradient::stops().